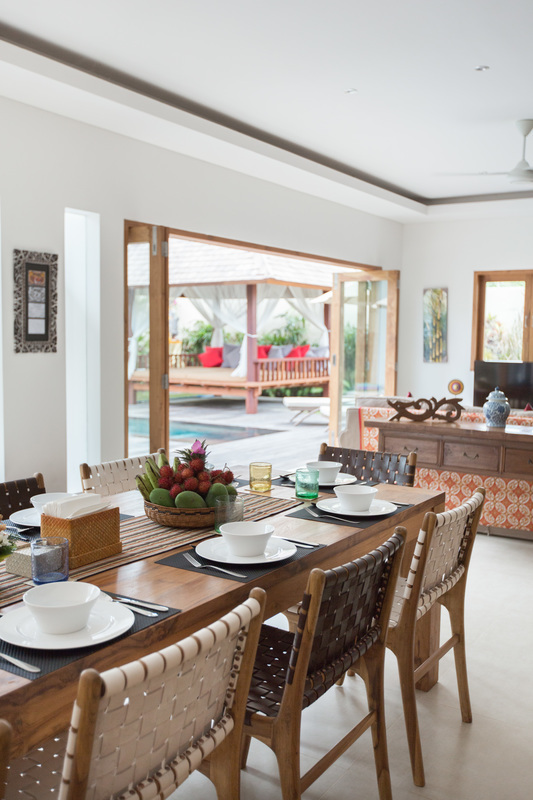 For holidays with family or friends choose the life quality of private villas offered by Villa Hari Indah . List your villa on this page? more information on rental management, please contact us.